The Changing of the Guard in London, among others, is without a doubt the most popular one. But did you know that in Lisbon you can also watch a Changing of the Guard? 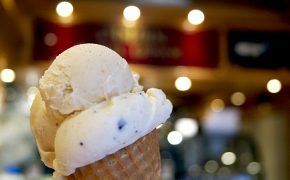 Lisbon enchants its visitors with its history, its typical neighbourhoods, the viewpoints with gorgeous views and even its irresistible Lisbon gastronomy. 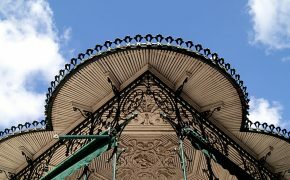 But it’s here that you can have the opportunity of admiring one of the most extraordinary and grand Changings of the Guard and of witnessing the one-of-a-kind performance of the Mounted Brass Band. This ceremony of great symbolism and tradition, considered one of the most beautiful military ceremonies, is carried out once a month, on the third sunday, at 11am, outside of the Belém National Palace, official residence of His Excellency the President of the Portuguese Republic. The National Republican Guard, more precisely the Presidential Squadron of the Security and State Honours Unit has full responsibility for the Changing of the Guard. 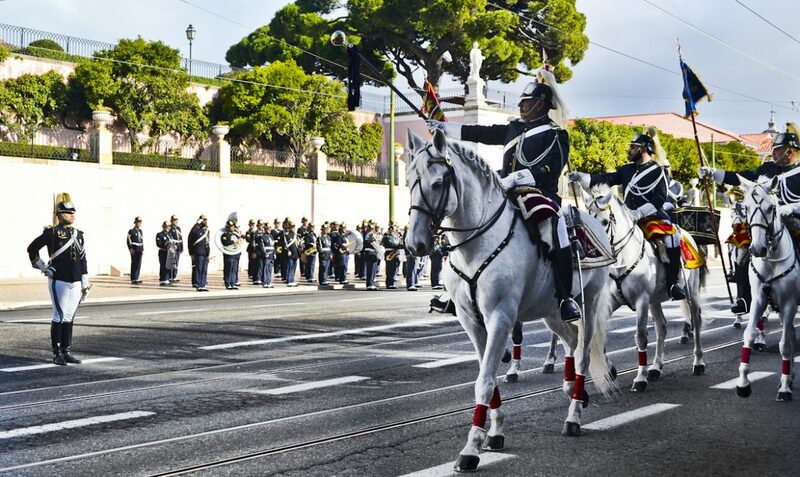 These are the military elements that guarantee the permanent security of the Palace and render military honours to the Portuguese President, Ambassadors and other heads of State that visit Portugal. 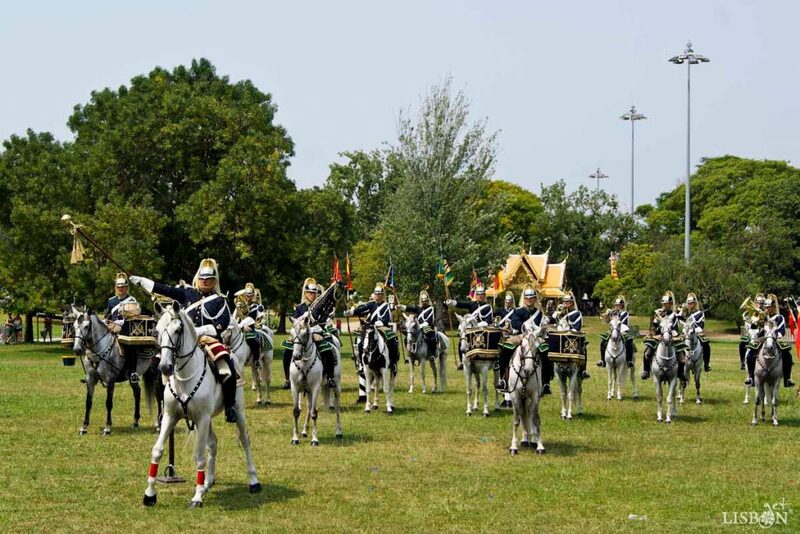 In addition to the Palace Guards, the Martial Band and Fanfare, the Mounted Platoon that escorts the bearer of the code-words, the Mounted Brass Band and the K-9 guards also participate, being in total 160 guards. 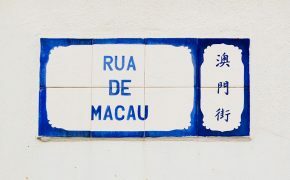 The Portuguese Presidential Palace has been secured since 1912 by the National Republican Guard, but it is only since 1969 that this honorific parade it has been held on the outside of the Palace. It starts when the bugle trio, on the balcony of the Palace garden, plays “Entradas régias” (royal entries). Then, both Guards, the outgoing and the ingoing one, march respectively from the inside of the Palace and from near the Jerónimos Monastery to the front of the Belém Palace. Here the public witnesses several symbolic moments: The Salute between Guards right after the “President´s bugle call” and National Anthem, the Exchange of orders between Guard Commanders and the Shift switch between sentry Squads. Afterwards comes the Mounted Brass Band before the Mounted Platoon that escorts the code-words bearer. The knight bearer of the code-words enters the Palace to convey them while outside occurs one of the highest moments of this ceremony, the “Brinco da Banda” that consists in a “self-commanded drill”, before and after a music exhibition, executed by the Martial Band and Fanfare. After the musical performance, the code-words bearer leaves the Palace, escorted by the Mounted Platoon, preceded by the Mounted Brass Band. The public also witnesses the integration of the outgoing sentry shift in their Guard, the organisation of the outgoing Guard by squads and the final salute between outgoing and ingoing Guards. The ceremony ends with the exit of the outgoing Guard marching towards the Jerónimos Monastery and the entrance of the ingoing Guard in the Palace. But the show isn’t over! The most impressive part is yet to come. 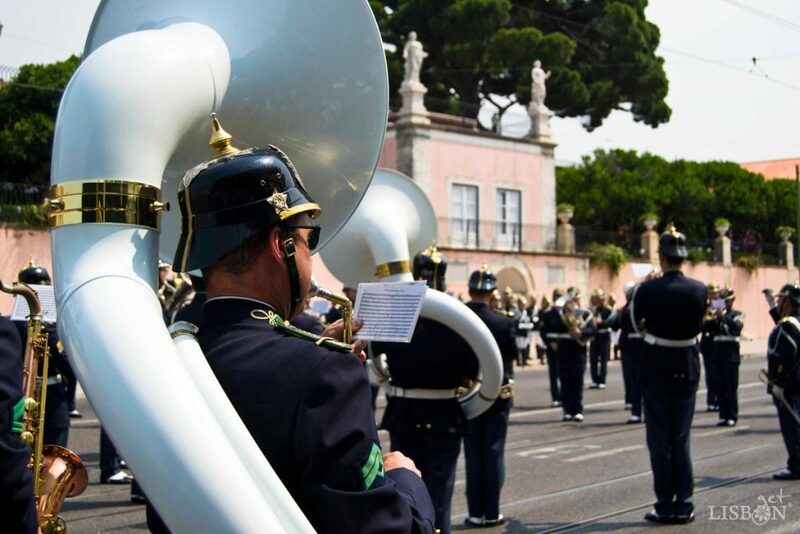 The public is invited to go to the Vieira Portuense Garden, right next to the Belém Palace, to see the performance of the Mounted Brass Band. This musical group was formed in the 1940’s and it was in the Portuguese-British Tattoo, in 1957, during the visit of Elizabeth II, Queen of the United Kingdom that they impressed the whole audience, having gained since then great prestige. 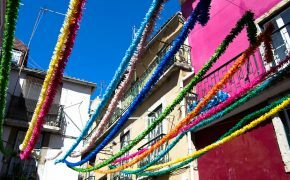 In addition to being present in national and international State Honours and military ceremonies, they also participate in religious festivities, such as the Nossa Senhora da Saúde Procession and in equestrian festivals around the world. This group is led by the Bugle Master (the Conductor), the highest ranked element of the Band, who is responsible for the majority of musical arrangements, among other things. The Bugle Master leads the performance of the Band that is constituted by lancers, timbal players and musicians, mounted in grey and spotted horses. 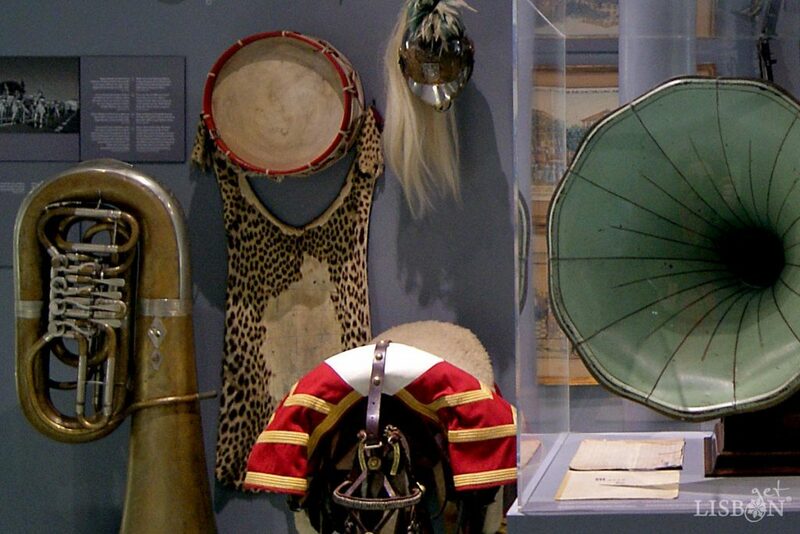 The lancers have a particularly important role; they guide the horses of the performing musicians, especially in the carousel movements, so that they can focus on their musical performance. The repertoire includes military musical parades, light and classic pieces played in wind and percussion instruments, with the particularity that they can be played with only one hand, leaving the other one free for the reins. The horses are Lusitanos, which is, according to the experts, the key to the Band’s success, due to their particularly docile temperament and their regular pace and balance that facilitate the musicians’ work. It must be mentioned that all elements are decked out, including the horses that have specific ornaments, braided manes and a chess pattern drawn in their rumps, a traditional cavalry symbol. We must also underline that this Mounted Brass Band is the only one in the world that can perform while in canter. This is what makes it ONE OF A KIND! Were you impressed by the performance of the guards and did you notice their peculiar uniforms? Or their musical instruments? 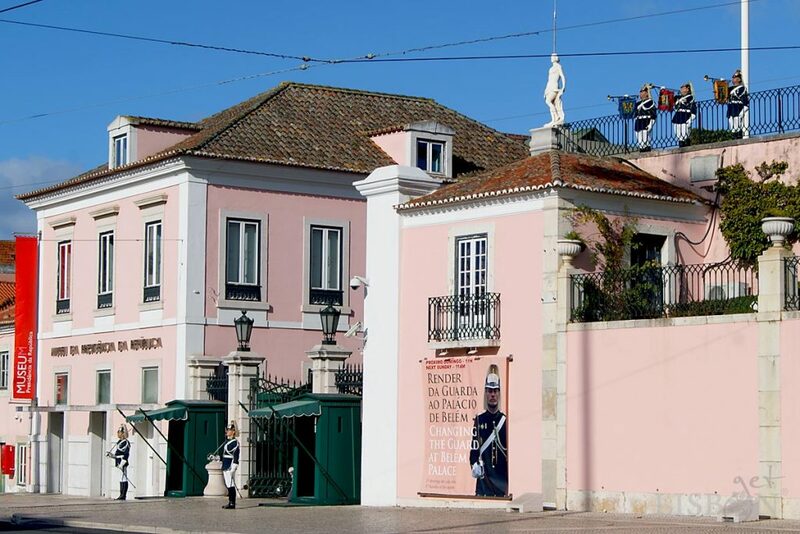 You can find out more about the National Republican Guard and its history that is intrinsically connected to the history of Portugal and Lisbon in the GNR Museum, in Carmo Square. Since you’re in the area of Belém, we suggest you visit the Jerónimos Monastery and see the tomb of the Portuguese poet Luís de Camões. 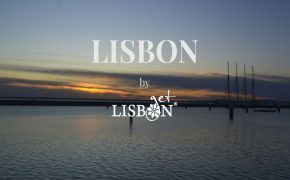 The getLISBON’s article about this important personality proposes an interesting way of getting to know him. Check it out! If you have children you can take them to the Recreational Park of Moinhos de Santana in order to expend a bit of their energy and to admire the views over the west zone of Lisbon next to the two mills of the 18th century.